Are you interested in running the largest trainee research collaborative in the UK? Nominations are now being accepted for the positions of chairman and 6 committee members. Elections will be held at the Annual General Meeting on Monday. 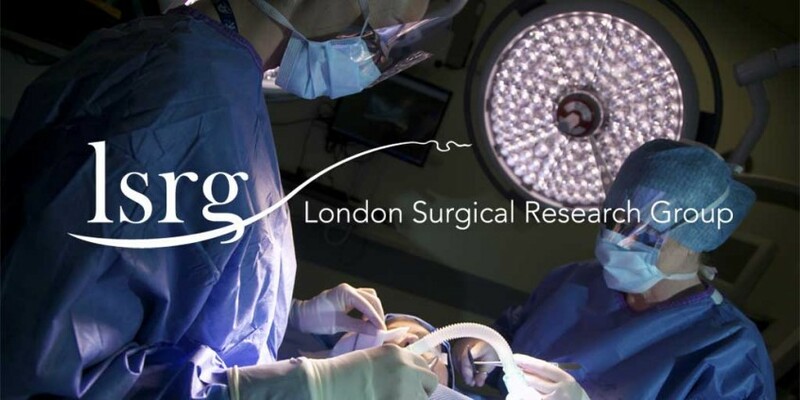 This will be at the National Bowel Research Centre, 1st Floor Abernethy Building, 2 Newark St, Whitechapel, London E1 2AT. 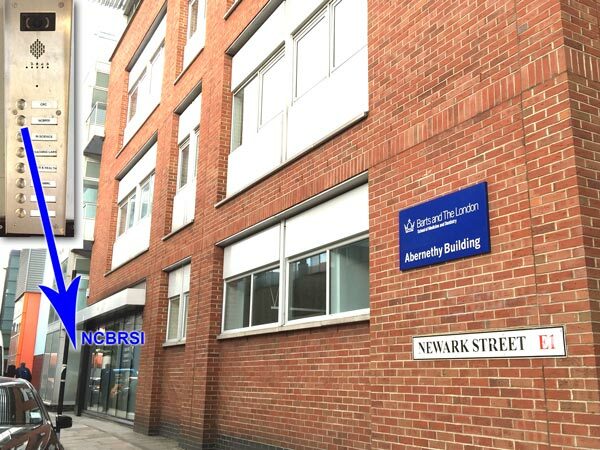 The Abernethy Building is on the corner of Newark St. Press the buzzer that says ‘NCBRSI’ (see photo below) or call 07788723535, then go up 1 flight of stairs. To put yourself forward send an email to james.haddow@lsrg.org.uk . If you cannot attend the AGM in person, you can stand in absentia: either include a short manifesto in your email, or get a friend to attend the AGM to represent you.